Maintain the value of your Land Rover vehicle with specialised insurance and an extended warranty that guarantees attention from Land Rover technicians, and a clean service history. Your manual and our intuitive detailed videos will help you get the very best from your Land Rover vehicle’s many technical features. 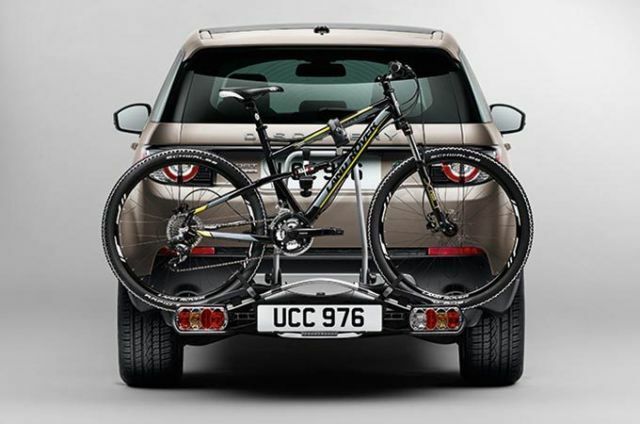 At Land Rover, we aim to always keep you on the move in comfort and style. Whilst your Land Rover is being serviced, we offer the best in class mobility options, tailored to your individual requirements. 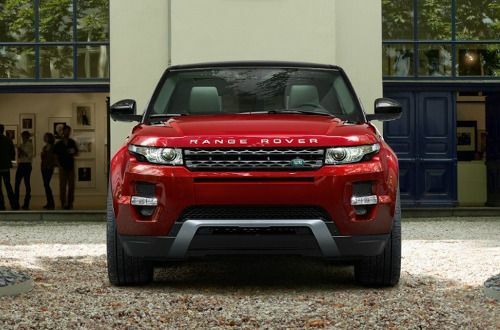 Before we service or repair your Land Rover, we perform a complimentary Electronic Vehicle Health Check (eVHC). Did you know you can download owner manuals and technical information for past and current Land Rovers? There is also a wide range of instructional videos to help you get the most out of your vehicle’s features. The iGuide app is a virtual guide and digital owner’s manual for your new vehicle. It provides digital content - via your Apple device - helping you to familiarise yourself with its features, functions and capabilities. The iGuide app is a virtual guide and digital owner’s manual for your new vehicle. It provides digital content - via your Android device - helping you to familiarise yourself with its features, functions and capabilities.